Lynn Hershman Leeson is the director of four feature length films, including the much acclaimed documentary !Women Art Revolution, a living history of the feminist art movement. A fifth film, on the Cuban artist Tania Bruguera, is currently in production, scheduled to debut fall 2016. Hershman Leeson’s latest film, winner of the Persistence of Vision Award at the 2017 SFFilm Festival and official selection of the 2017 Berlin International Film Festival in the Panorama category, focuses on internationally renown Cuban artist Tania Bruguera. In December 2014, Bruguera announced her intention to provide an open, uncensored platform for citizens in Havana to freely express their views in public for one minute. Before the performance took place, she was arrested. After three consecutive detentions, Bruguera was held for treason and her passport was revoked. Her imprisonment lasted eight months. 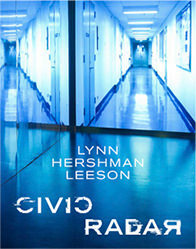 Within days of her release she returned to the United States and visited noted psychiatrist Dr. Frank Ochberg, founding father of Post Traumatic Stress Disorder (PTSD) and Stockholm Syndrome to acquire the skills necessary to process the invasive infringement wrought by the paranoid machinery of the people’s dictatorship, including the revocation of her right to practice her art. Their intimate and profound conversation shows how film can become a medium of empathy. It reveals the relationship of the artist to her family that mirrors the subversive surveillance culture that many Cubans encounter in their daily life. Perhaps as a result, within a few months Tania Bruguera created the Hannah Arendt Institute for Art and Activism in Havana, Cuba and declared her candidacy for President of Cuba in 2018. 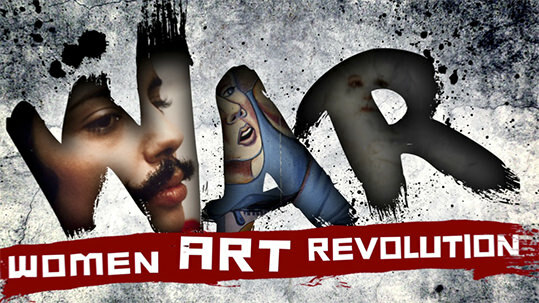 Through intimate interviews, art, and rarely seen archival film and video footage, !Women Art Revolution reveals how the Feminist Art Movement fused free speech and politics into an art that radically transformed the culture of our times. Strange Culture, a fusion of documentary and docudrama, examines a surreal miscarriage of justice amplified by post-9/11 hysteria. In this sci-fi-drama, Tilda Swinton plays four parts, including Rosetta Stone—a scientist specializing in biogenetics who has created three self-replicating automatons who rely on sperm to survive. 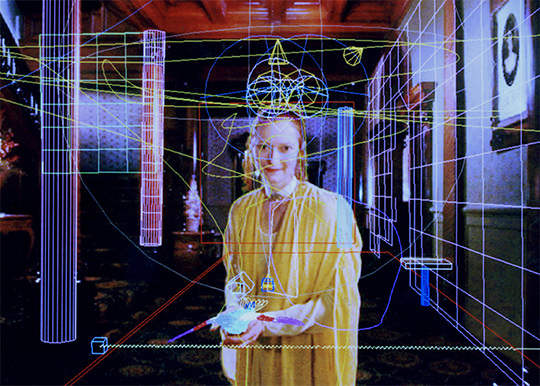 This Sci-Fi adventure is a time travel film about Lady Ada Lovelace (daughter of Lord Byron), a mathematics genius a century ahead of her time. 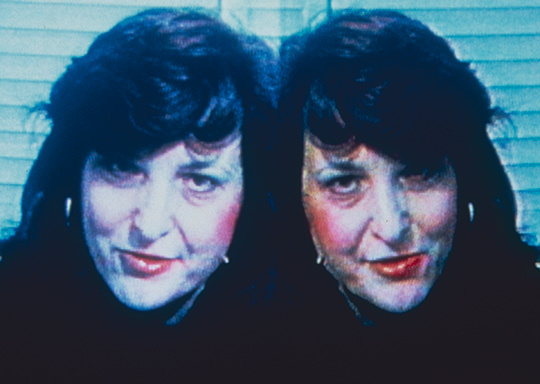 A VIDEO confessional that records Hershman’s struggle, transformation, and transcendence as her personal story unfolds before the camera and sees the mirroring effects when personal becomes political, becomes cultural. This consists of four segments: Confessions of a Chameleon, Binge, First Person Plural and Shadow’s Song.